Januworry was the longest “year” on record and your branding probably felt it too. 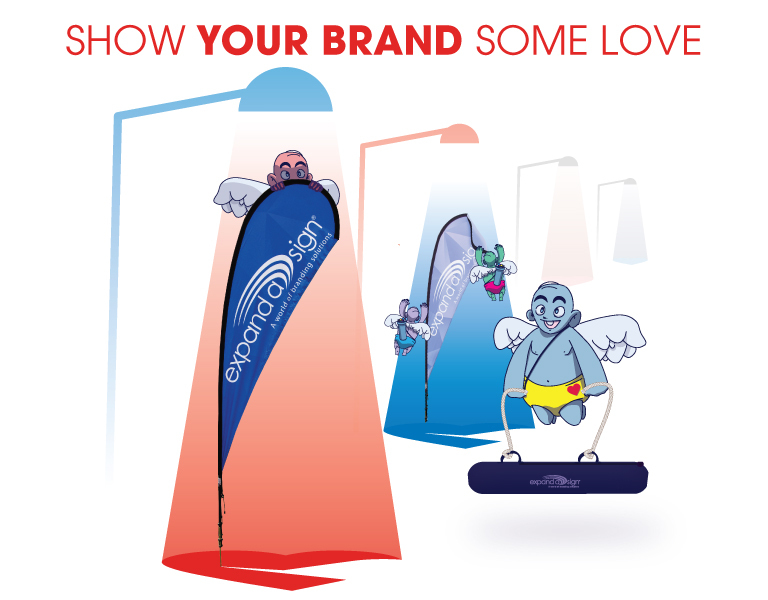 Don’t despair, our brand cupid is armed with CMYK arrows to get your branding ready for that hot date. Our branding is made to last, which allows you to utilise your existing hardware when the time comes to give your brand a much-needed makeover. By simply replacing the fabric skins, your branding will attract a lot of not-so-secret admirers at a fraction of the cost. 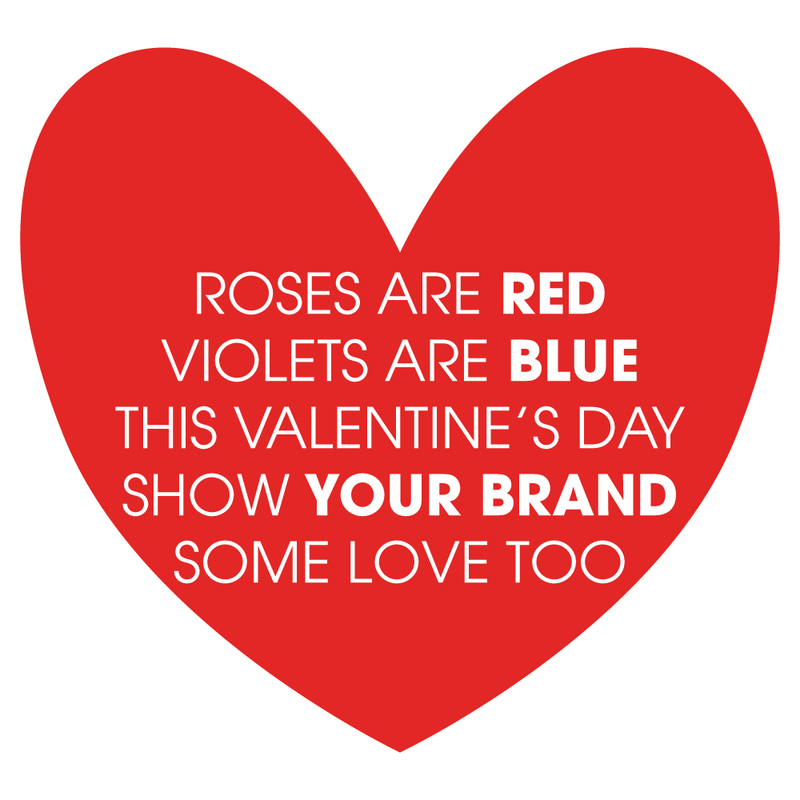 So this Valentine’s Day, spoil the other love in your life… your brand.